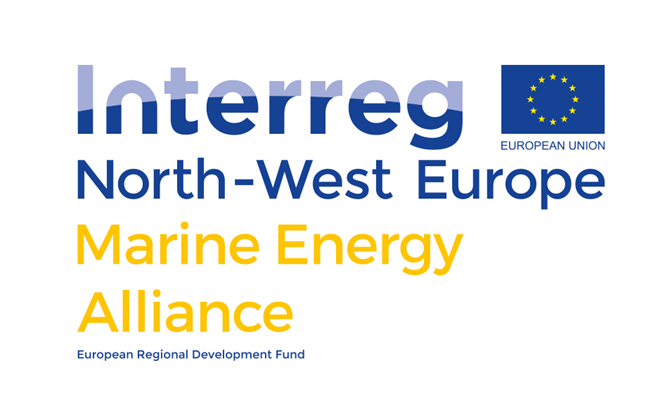 The EWEA (European Wind Energy Association) has just published its annual survey of the offshore wind sector. New records were set last year, with more than 3000MW connected to the grid over the course of 2015. A graphical summary of this buoyant sector. While French wind farms are still under construction, foreign offshore wind markets throb with opportunity. According to a study conducted by the EWEA, 16 new farms with 759 turbines added more than 3000MW of capacity to the grid in 2015. Three-quarters of this was in Germany, and more than 85% in the North Sea. The past year’s new capacity is equivalent to all of the capacity added between 1994 and 2010. Growth has been exponential in the last five years, and there is now 11,027MW generating for the grid. Five new wind farms are currently under construction, with another 53 turbines awaiting grid connection. Offshore wind has yet to contribute significantly to the French grid (though the farm at Saint-Nazaire should be operational by 2018, and Noirmoutier by 2021), though 82 farms are already operational in 11 other European countries. The UK wins gold, with one-third of all farms, and almost half of the total European capacity (more than 5,000 MW). Germany and Denmark take silver and bronze, followed by Belgium, the Netherlands, and Sweden. 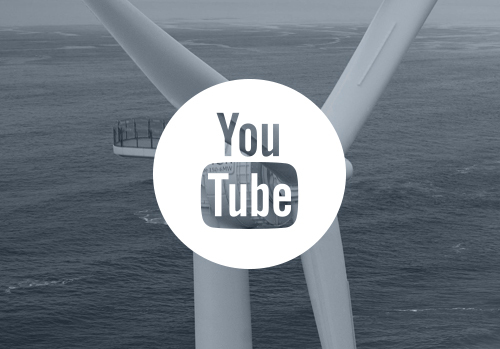 The year 2015 saw €13 billion euros invested in the new wind farms. Wind turbine manufacturers were the principal beneficiaries, with new orders up 75% compared with the previous year. General Electric (which recently bought out Alstom’s energy division) is recruiting in Saint-Nazaire, while Adwen is building two new factories in Le Havre. The Areva-Gamesa partnership’s 18.2% market capture made it second place turbine manufacturer in 2015, behind Siemens. 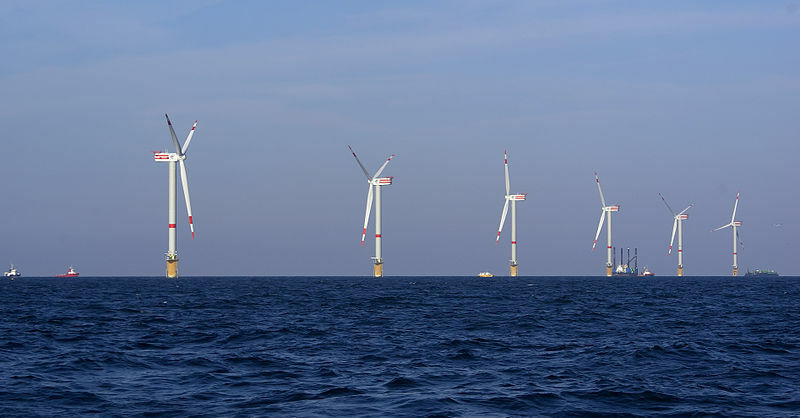 Energy companies are the principal financiers of the offshore wind sector, but more and more general investors are arriving to the market, attracted by reliable prospects for profit. In 2015, some 11% of capital invested came from general investment sources. This market is far from saturated: new projects are underway in Belgium, the Netherlands, and soon France, and in the United States, Alstom has been engaged for the first pilot wind farm at Block Island. China also represents an important opportunity for the development of fixed offshore wind turbines. 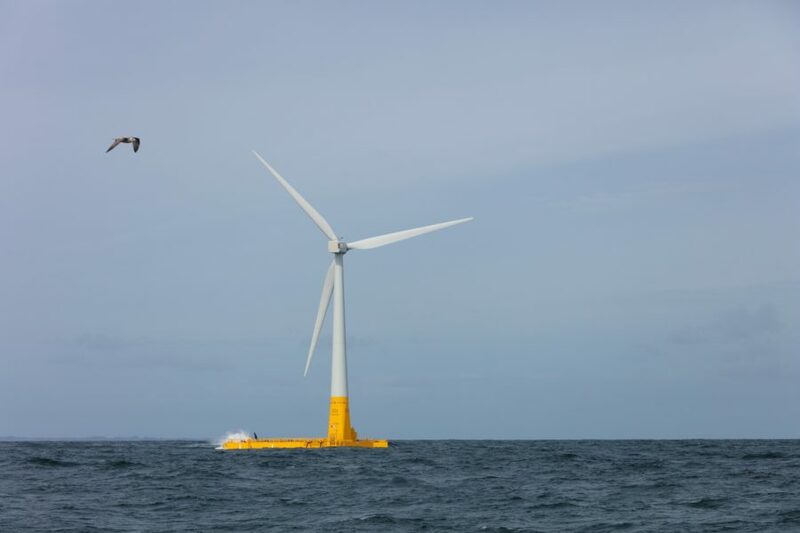 Europe also now possesses two floating wind turbines, one in Finland and one in Portugal, harbingers of an important future trend notably in France.